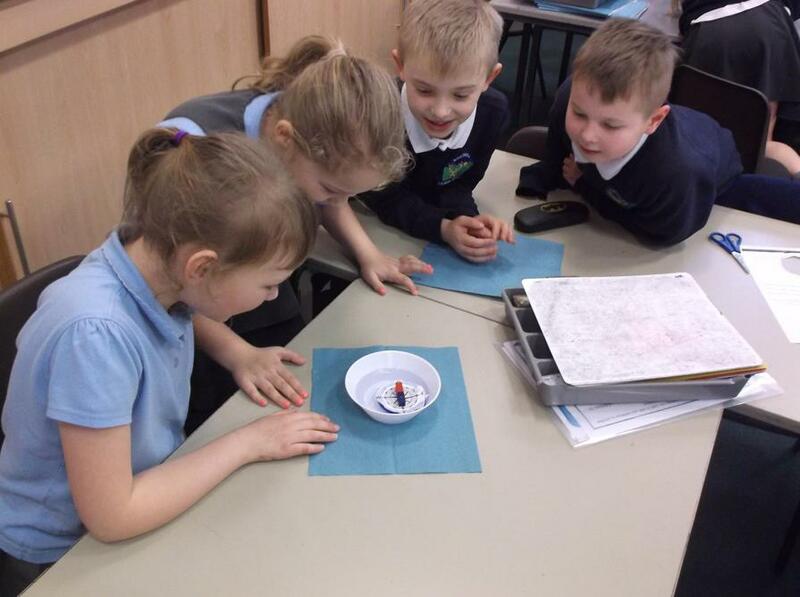 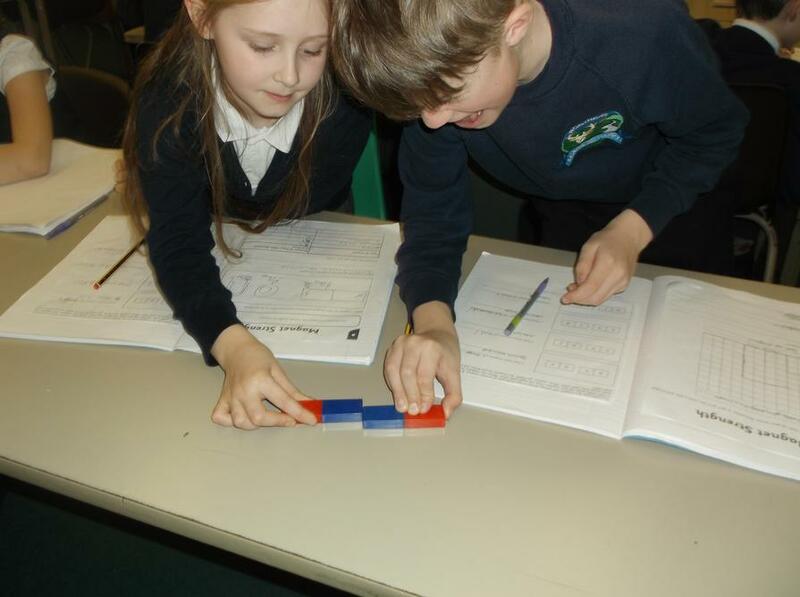 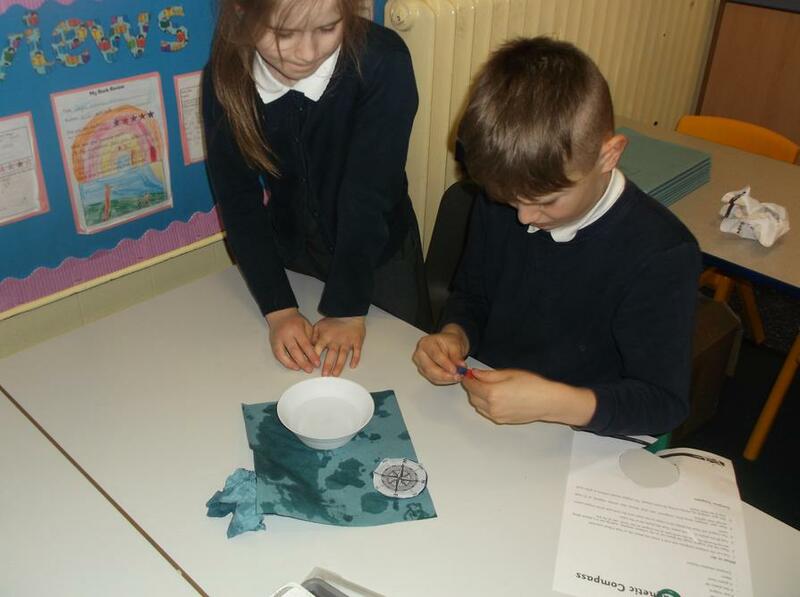 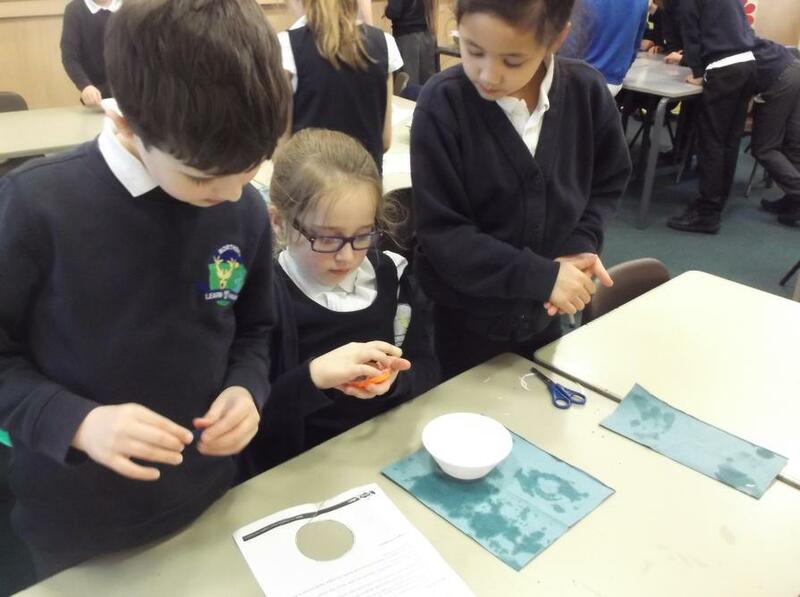 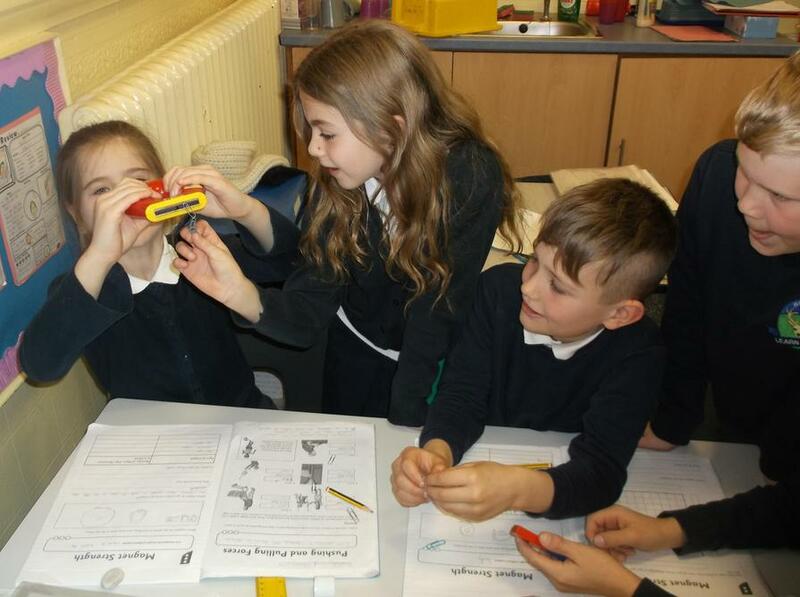 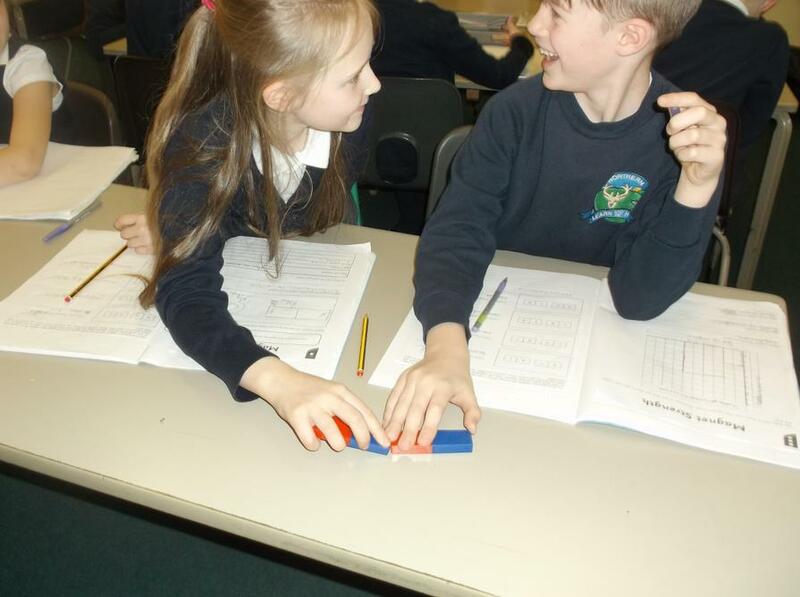 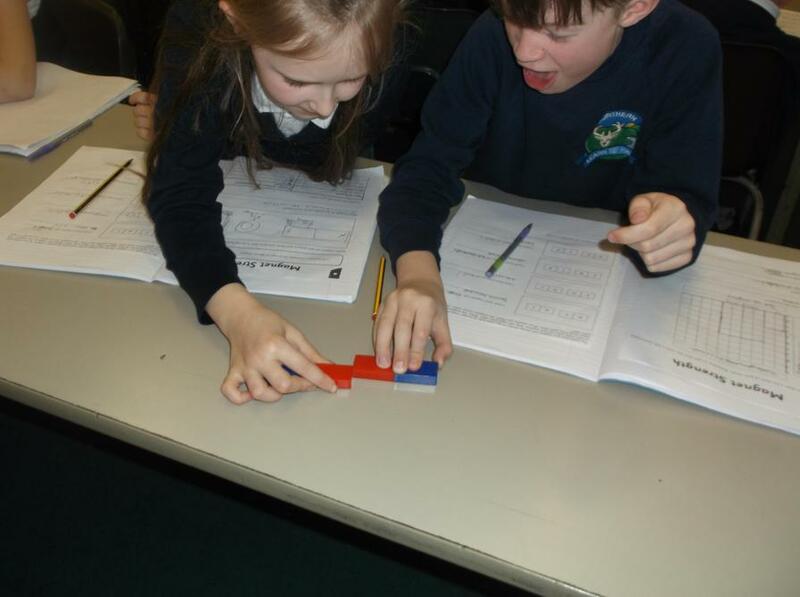 Year 3 have been excellent scientists during our 'Magnets and Forces' topic. 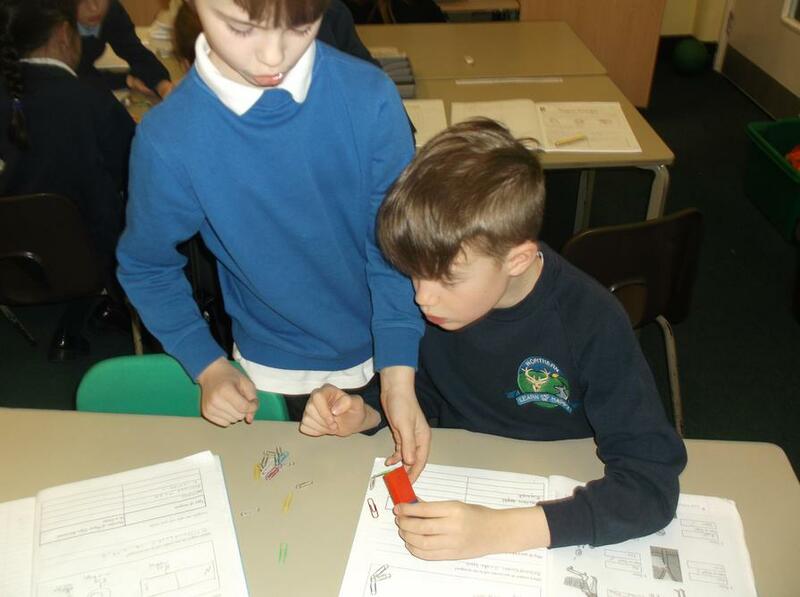 Tomorrow, we are going to design our own magnet games! 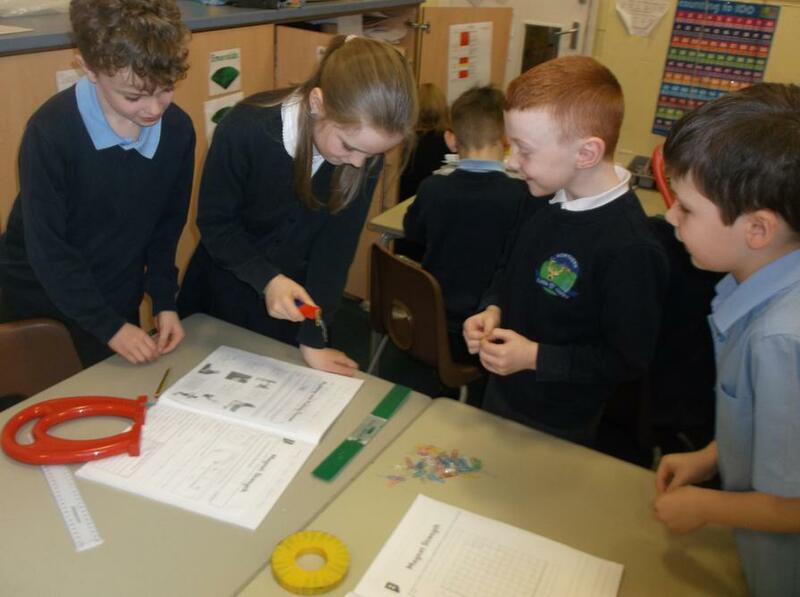 Look out for the display near the Year 3 cloakroom as we will soon be proudly presenting our games on that board for other people to try too!